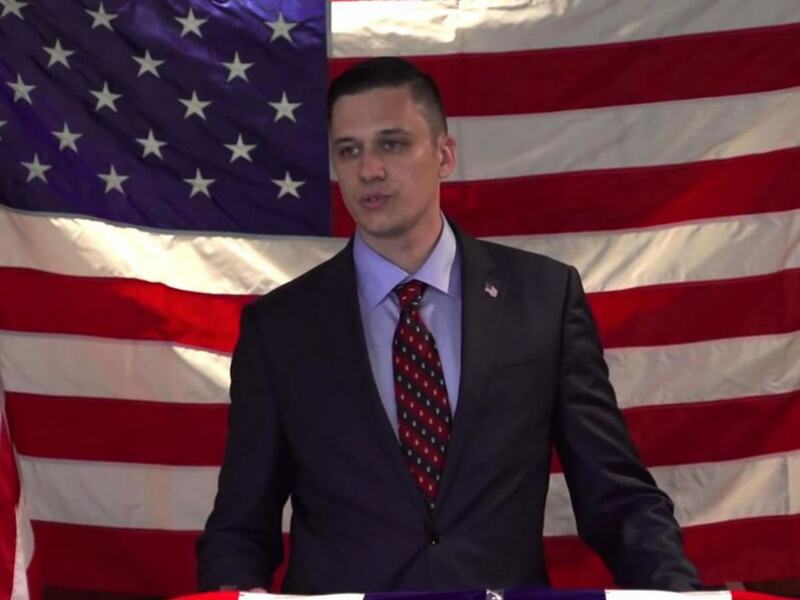 A lawyer running for election to the US Senate has admitted he once sacrificed a goat and drank its blood, to honour the ‘god of the wilderness’, as you do. I did sacrifice a goat. I know that’s probably a quibble in the mind of most Americans. I sacrificed an animal to the god of the wilderness… yes, I drank the goat’s blood. 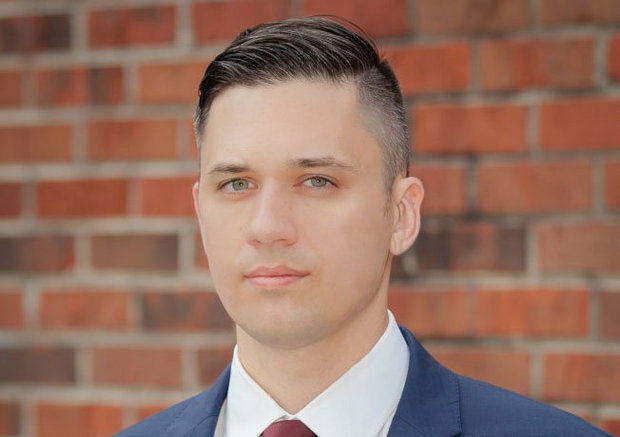 The 32-year-old’s refreshingly honest admission came after Adrian Wyllie, the former chairman of the Libertarian Party in Florida, revealed the incident to the party, as well as accusing Mr Invictus of wanting to start a civil war. Mr Wyllie decided to speak out about the fact Mr Invictus practices Thelma, a pagan religion based on the teachings of self-proclaimed prophet Aleister Crowley, The Independent reports. I would never disparage anyone on the basis of their religion. But, since Mr Invictus cites his religion as the motivation for his violent intentions, I believe it must be scrutinised…Clearly, this man is the absolute antithesis of a libertarian. AP reports that Mr Invictus sacrificed the goat two years ago, when he walked from Florida to the Mojave Desert to spend time fasting and praying. I have prophesied for years that I was born for a Great War; that if I did not witness the coming of the Second American Civil War I would begin it myself. Mark well: That day is fast coming upon you. On the New Moon of May, I shall disappear into the Wilderness. I will return bearing Revolution, or I will not return at all. Well, he returned, so I guess we should get ready for revolution then. What is it with politicians and farmyard animals?